The EcoBoost now gets line-lock and a new Pony Package for 2018. Madness i tell you! 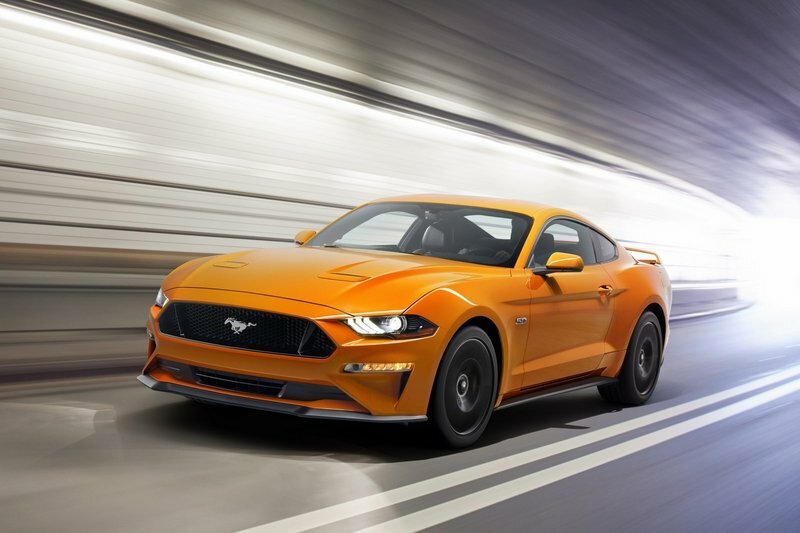 The last time the pony-in-corral grille was seen was back in 2015 as part of the Mustang’s anniversary package, but this time around as part of the package for the EcoBoost, you’ll also get a few other items that include side stripes on the lower body, tri-bar pony badge on the rear deck, a brightened beltline and window trim for hard tops, and a fresh pair of wheels. Inside, you get some floor mats with an embroidered pony logo to tie the whole package together. So far, there’s no price announced yet, but we should learn more about the price of this package as well as pricing for the 2018 Mustang shortly before it goes on sale in time for Halloween. So, assuming this package is priced fairly, it sounds pretty good – those 19-inch aluminum wheels should look pretty good on the updated Pony, as will the iconic badge that comes with the package and the stripes. But, that also means you’re stuck with the EcoBoost engine. 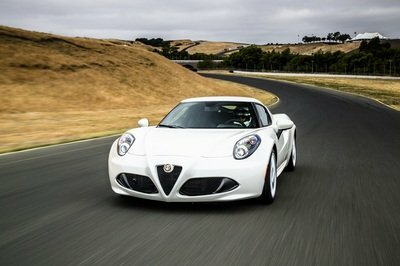 Not that it’s necessarily a bad thing – it does pump out 310 horsepower and 320 pound-feet of torque from that little 2.3-liter, all-aluminum mini powerhouse. 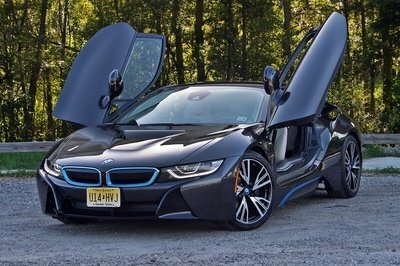 And, for the record, it also has a shorter wheelbase than both the Dodge Challenger and the Chevy Camaro. 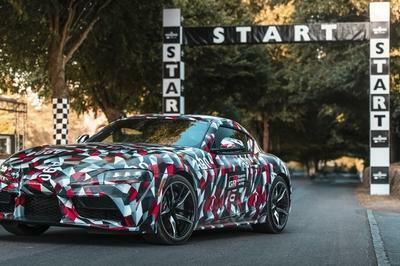 Compared to the 2.0-liter Camaro, it has 35 more horsepower and five more ponies than the Challenger with the 3.6-liter. Obviously, the EcoBoost Mustang has it going on. With that said, the 2018 Mustang will represent one of the best Mustangs in the car’s history (the first generation notwithstanding, of course), and it’s more advanced than ever. 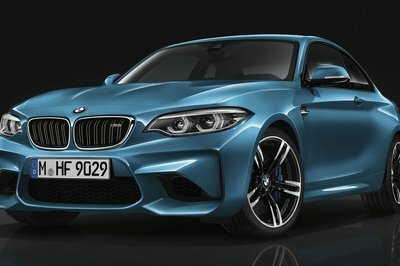 Not only does it have that powerful EcoBoost engine as the entry-level option, but it also comes with line-lock for track-day racing across the model range not to mention that new 10-speed automatic that should offer good economy and great shift times. A manual transmission is obviously still available because Ford knows better – it comes with a twin-disc clutch, and dual-mass flywheel for 2018 to make it more efficient and capable of handling all that torque. The pony is going back into the corral. 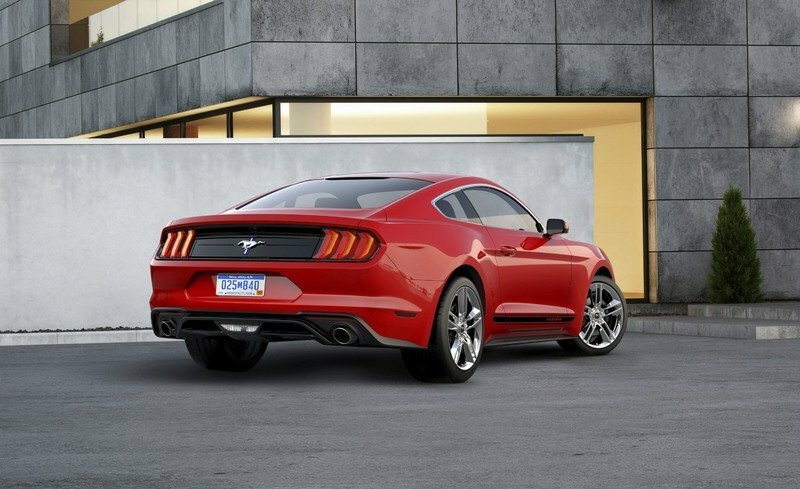 An available Pony Package for the 2018 Mustang – offered with EcoBoost®-equipped cars – gives a nod to the nameplate heritage with its grille-mounted pony-in-corral badge design. 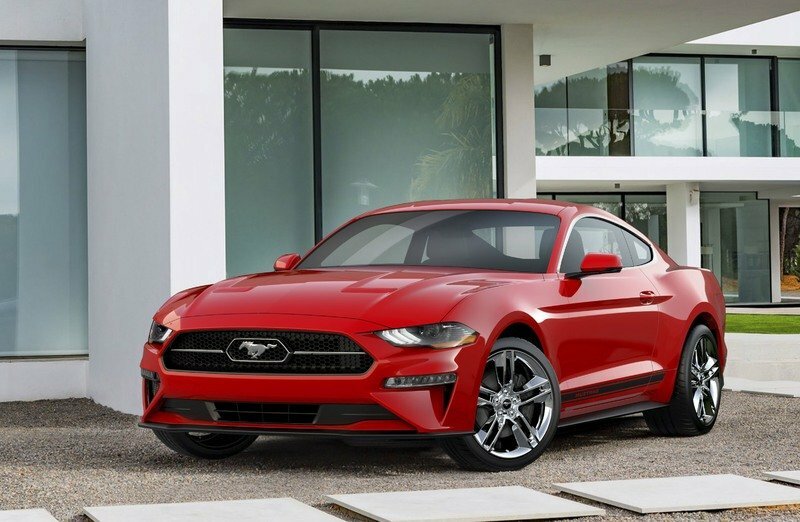 As it was more than 50 years ago, the iconic Mustang logo will be surrounded in a chrome corral for the 2018 Ford Mustang-equipped Pony Package. 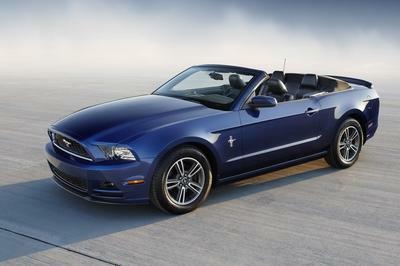 The badge design first appeared on Mustang in the mid-1960s when the car was still in concept phase. It has appeared in various forms since, and was last used as part of an anniversary package for 2015. 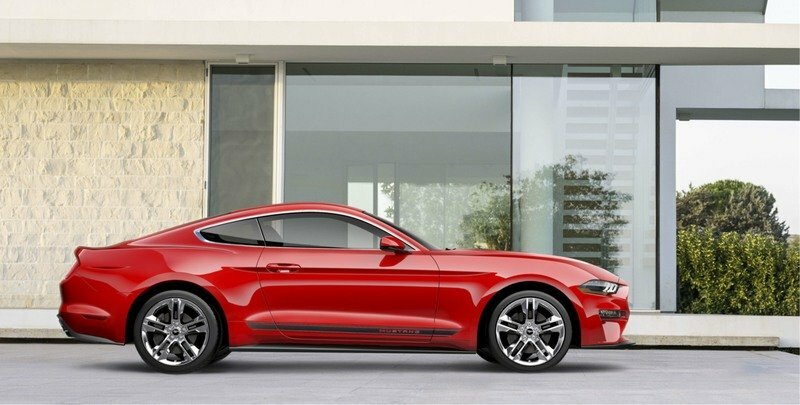 The 2018 Mustang is due in showrooms this October.